Only five games? In 2017?! Madness! I’ll just be honest up front: I gave almost all of my gaming money this year to Nintendo, and it was totally worth it. That means, however, that I had to pass on a bunch of great games this year. Those will all be covered in our sitewide Game of the Year list, so I don’t feel too bad about not representing them here. I’m a lifelong Nintendo fan, and this year, I indulged myself. I was able to squeeze some smaller non-Nintendo games in, though, so there’s at least a little diversity in my little list. Put a solid gameplay mechanic and good structural hooks in a roguelike and I’ll love it. 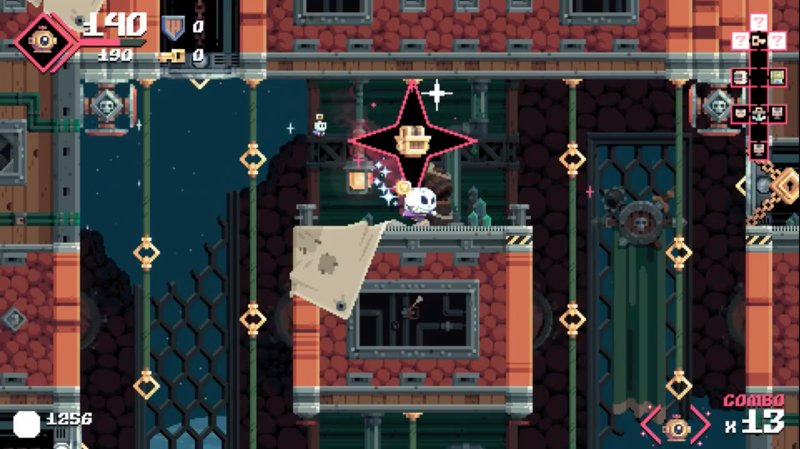 Flinthook has those things. And puns, if you’re into that kind of thing. I’m not. Clearly. 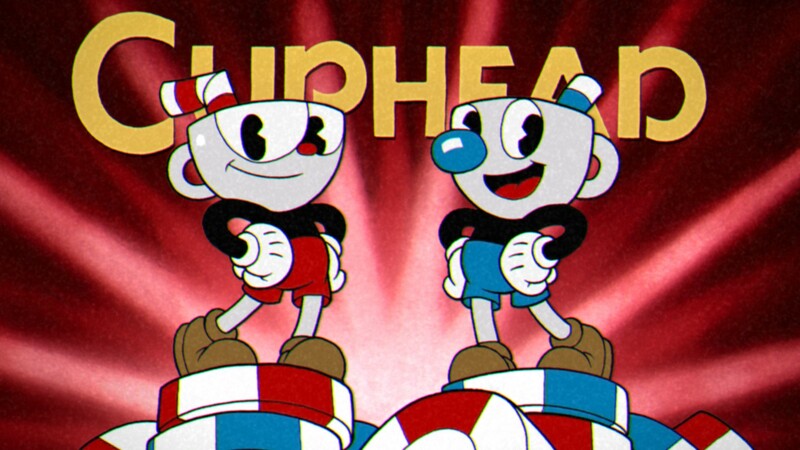 I gave up on Cuphead about two-thirds of the way through due to some questionable design decisions, but after a few days away from it, I went back and finished it up. I’m glad I did, if only for the right to say I BEAT IT to those who thought it was too hard. I still think it has some major problems, like unnecessary randomness in a game about precision, but it lays the groundwork for—hopefully—an even better successor. I’d love to see those animators take on a different art style, too. Most turn-based strategy games lose me with the metagame—I like the combat but not what surrounds it. Mario + Rabbids solves basically all the problems I’ve had with games like XCOM and Fire Emblem by reducing randomness and encouraging experimentation, and it claims its own corner in the genre by adding some seriously fun new mechanics. Plus, it’s charming and hilarious, more than it has any right to be. 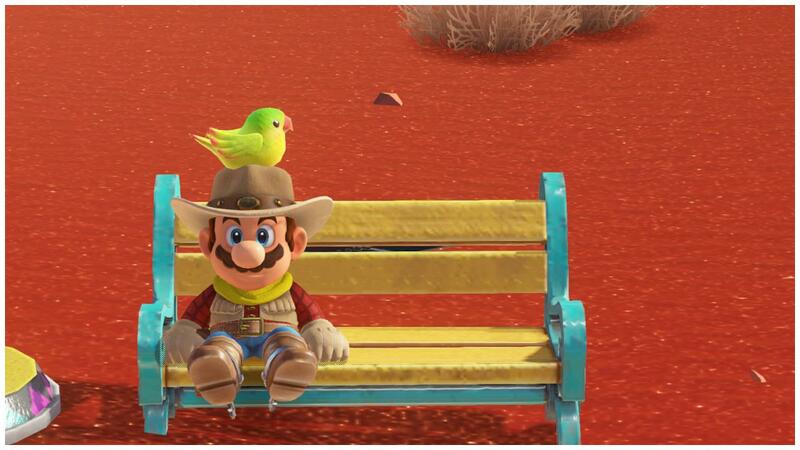 I play games primarily for the challenge, and almost nothing in Mario Odyssey challenged me. I should have been disappointed, but Odyssey’s joyful absurdity kept me going. It took over my life for a month while I scoured every world for every moon. There were times when I struggled to decide whether it was an unhealthy addiction or a much-needed spiritual cleanse. I’ve settled on the latter. Breath of the Wild isn’t a perfect game. 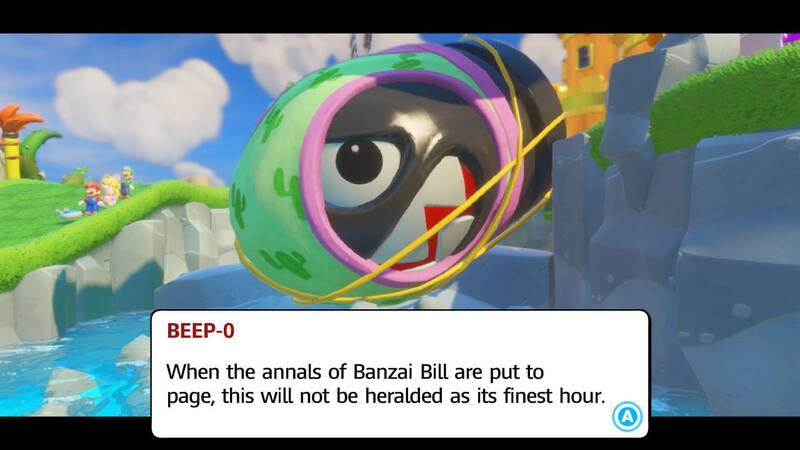 In fact, it’s probably more flawed than any other game on my list. It’s on the top, however, because I played 90% of the game without any idea of those flaws, and it was one of the best gaming experiences of my life. For the first time in years, I felt like I was playing a game in which anything was possible. That hasn’t happened to me since the jump to 3D graphics in the 90s. 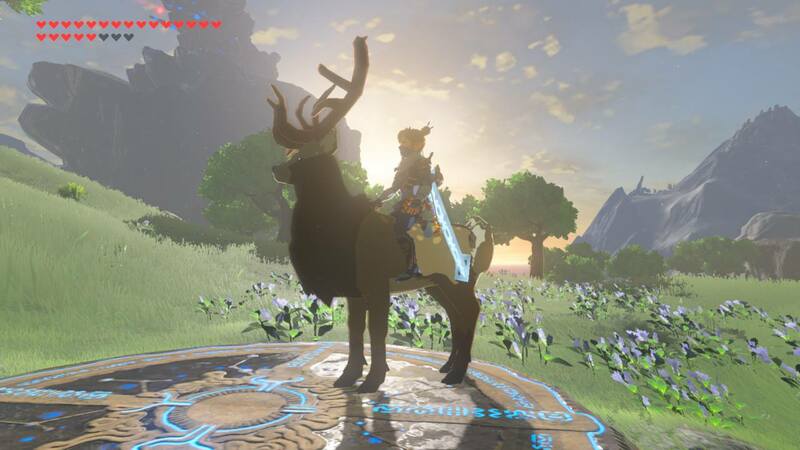 Obviously, like the first console games in the 80s and 3D games in the 90s, the limits of Breath of the Wild are clear in retrospect, but regardless, the journey was pure magic. I was able to top off the year with Xenoblade Chronicles 2, which, if it had come out a little sooner, may have beaten out Odyssey for my #2 slot. At the time of writing, however, I haven’t finished it, but it’s on track to be my favorite RPG of all time. The battle system is incredible, the story is charming and well-written, the world is beautiful…. I won’t keep gushing about it here, but look forward to more gushing in the form of a review in the future. 2017 was a Nintendo fan’s dream year, but it was a fantastic year even if you ignore Nintendo’s games. This console generation seems to have hit its stride, and in the coming year, I look forward to squeezing in some 2018 games while I try to catch up on 2017. And 2016, to be honest. And probably a little 2015.